Home Lifestyle Fitness Did you know there is a “sprinter” gene? Jamaica left Rio 2016 with 11 Olympic medals. Every single one of them was secured in a sprint event, the 100m, 200m or the 400m dash. Not only that, five of the twenty fastest 100m sprinters are Jamaicans. Obviously, there’s a bit of speculation about this sprinting prowess, such as performance-enhancing substances. However, the world’s fastest man, Usain Bolt, attributes their country’s almost insurmountable success to having a system that recognizes and nurtures the skills of young athletes. Indeed, superior training and dedication has much to do with excelling in sport. But it’s also possible that Jamaicans are genetically better suited to become world class sprinters. 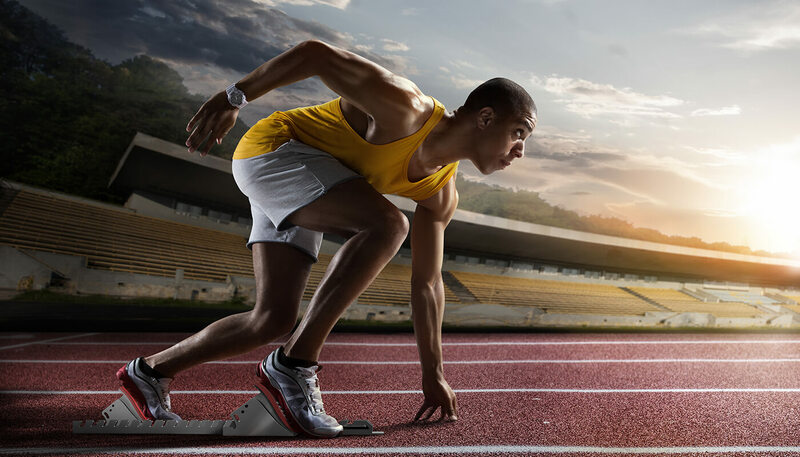 This is the story of the “sprinter” gene, a genetic variant of the ACTN3 gene. This variant provides an advantage in activities that require sudden bursts of speed, strength and power, like sprinting and weight lifting. Our muscles consist of a collection of muscle fibres. Each fibre contains multiple filaments made of two proteins, actin and myosin, arranged in parallel. During muscle contractions these filaments slide past each other, which means one side of the filament has to be anchored. Alpha-actinin-3, encoded by the ACTN3 gene, is one of these protein anchors. Alpha-actinin-3 is specific to fast-twitch muscle fibres, used during sprinting and weight lifting. But, not all of us make alpha-actinin-3. There are two common versions or genetic variants of ACTN3. There is the functional “sprinter” version of the gene called 577R. And, a “defective” version called 577X (or rs1815739), which doesn’t produce a functional protein. People who inherit two defective copies (577XX) do not make any alpha-actinin-3 at all. Luckily a similar protein, alpha-actinin-2 seems to compensate at least partly for the lack of alpha-actinin-3. Multiple studies show a significant under-representation of 577XX (two defective copies) in sprint/power athletes. Elite Greek track and field athletes were twice as likely to carry two functional versions of ACTN3 (577RR) compared to the general population. This difference was even more pronounced when they only compared sprinters to non-athletes. The defective 577XX genes are also significantly less prevalent in elite-level strength US athletes, Russian power-oriented athletes, and Australian sprint/power athletes. It’s true that the “sprinter” version of ACTN3 is more common among Jamaican sprinters. But, at the Olympic level, many of their competitors also have this same genetic speed advantage. This means ACTN3 alone can’t explain the Jamaican sprinting prowess. The more interesting question perhaps is why are there approximately a billion people around the world who no longer make any alpha-actinin-3? Just what is their advantage? 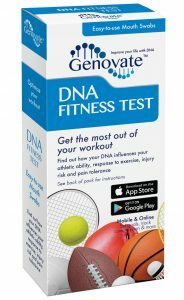 Uncover your sprinting prowess with the DNA Fitness Test. 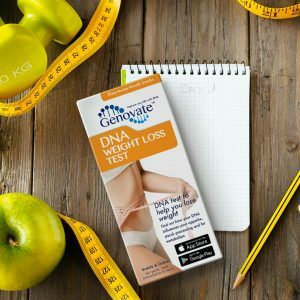 Previous articleDid you know DNA influences what and how much you eat, and how likely you are to lose weight? 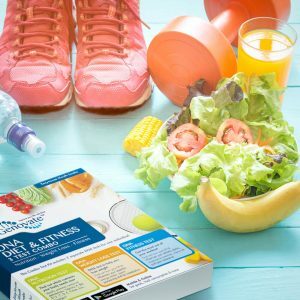 Next articleDid you know DNA can affect your nutritional status?